Edmontonians should question the amount of time, not just public money, Ward 3 Coun. Jon Dziadyk is spending to get an Executive MBA while in public office, an ethics professor says. Richard LeBlanc, professor of governance, law and ethics at York University in Toronto, says any good EMBA program requires "several hundred" hours to complete. 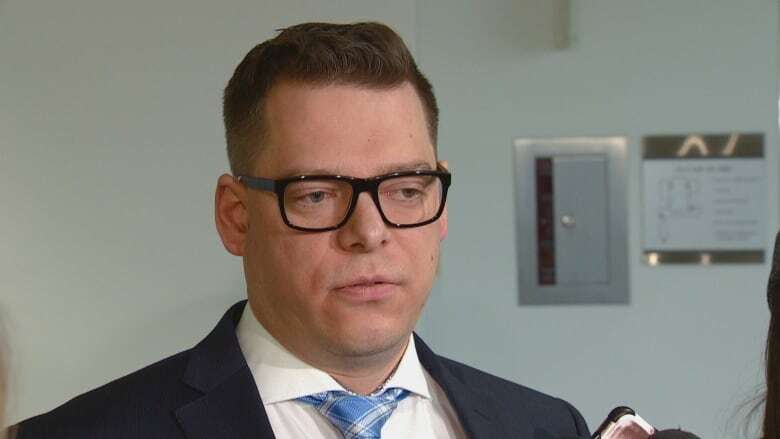 "His time and public funds are assets belonging to the city," said LeBlanc in an interview with CBC Radio's Edmonton AM Friday. "This is not one course or continued education for a day or two. This is a significant undertaking. On Wednesday CBC news reported that Dziadyk enrolled in the two-year degree program at the University of Alberta, which started in September 2018. 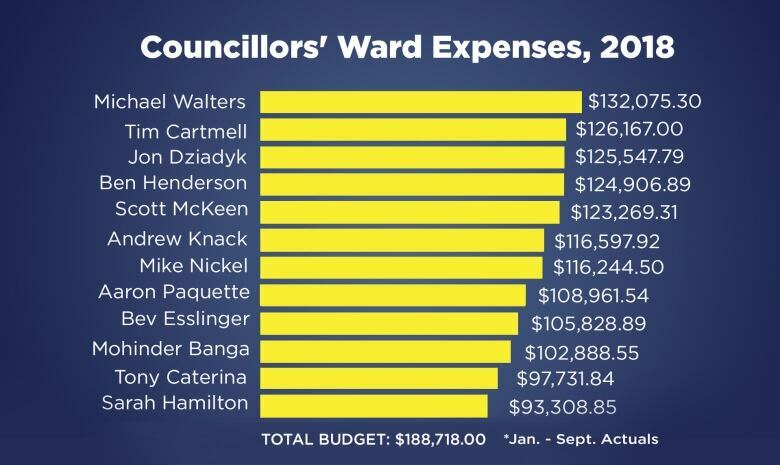 The first-term councillor said he was paying 35 per cent of the $67,000 tuition — about $23,000 — and using his ward budget to cover the rest — about $44,000. On Thursday he said he will pay the entire cost himself. The university's School of Business website describes the EMBA as an intensive 20-month program. 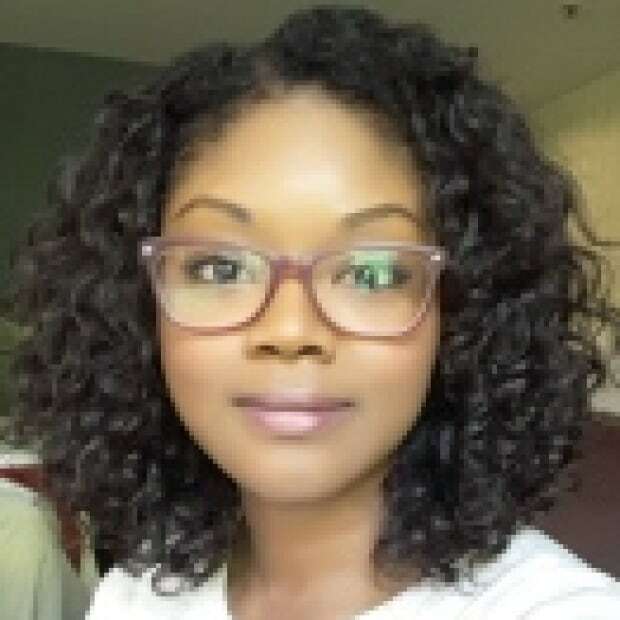 "Students typically work full-time while managing the demands of the program over the 20-month period. Success requires strong time-management skills and a high scholastic aptitude," the website says. Dziadyk said Friday he now plans to complete the course in three years. "Upon further reflection I'm going to now be pursuing this degree in a part-time status," he said. He told CBC news that his course load does not follow a typical school schedule. The program is condensed into a four-day chunk once a month. Each semester also has a single five-day stretch of courses. For the first semester, Dziadyk said he completed that requirement over the December holidays. "It's designed this way for maximum flexibility for working professionals, so If I have a busy council week I might not touch my EMBA work at all," he said. "I'm going to scale it back a little bit, and there's never been a conflict with my work schedule." ​While Toronto and Calgary have guidelines and policies outlining what councillors can use their discretionary ward budgets for, Edmonton does not. Nor is there an approval process councillors have to go through when using their budget. "A lot of this is drafted nebulously because you assume common sense," LeBlanc said. "But clearly you need to assume, when you're drafting these things, the potential for self serving behaviour. "It showed a shocking lack of maturity and judgement [by Dziadyk.] The fact that it was claimed that it didn't break any guideline means the guideline is inadequate." "The teachable moment is not necessarily for [Dziadyk,] but the broader councillor use of these discretionary funds and the approval process."